McLaren Special Operations puts together a custom 720S Stealth | Car News, Reviews, & Pricing for New & Used Cars. Plenty of supercar and ultra-luxury car brands have bespoke vehicle programs. However, we don’t always get a peek behind the curtains at what exactly comes out of those. Ferrari has Tailor Made; Bentley has Mulliner; Aston Martin has Q and so on. McLaren might just have the most public and outspoken of all these programs with MSO, or McLaren Special Operations. Today it released all the details on one of its latest creations: the MSO 720S Stealth Theme. It’s not particularly accurate to call a 720S “stealthy,” but the Sarthe Grey paint does the best job it can. That color is inspired by the 1995 Le Mans-winning McLaren F1 GTR, and is broken up by red accents throughout the vehicle. 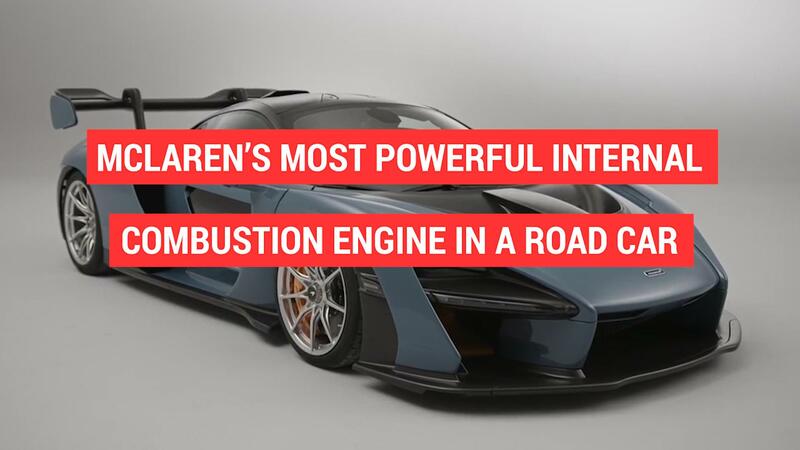 This red detailing was hand-painted and took nearly 200 hours to finish, according to McLaren. A unique satin finish is used for all the visual carbon fiber components, including the front air intakes, door mirrors and arms, rear deck and engine cover and rear fender air intakes. Extra lightweight MSO wheels get finished in black and the same red accents as the rest of the car. The interior continues the red and carbon fiber theme with bright accents everywhere you look. Having the economic freedom to write a blank check to McLaren is how you’re going to build yourself a car like this. The London McLaren dealer commissioned this one to be made, so it’ll be staying on the other side of the pond for now. It’s always neat to check these ultra-unique type of cars out — Lamborghini just took it a full step beyond this one and built a one-off car for a wealthy client. This McLaren will end up drawing a few extra stares too.